Date: Apr 2 2019, 9 a.m. - 11 a.m. 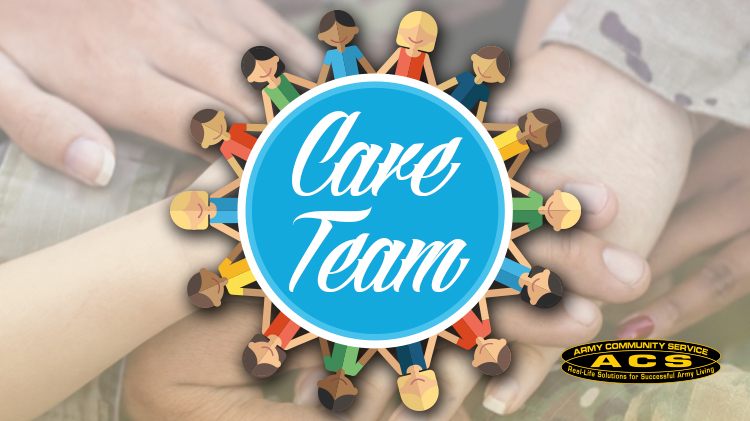 In the event of a casualty, severe injury or disaster, a Family may be offered the assistance of a selected team of trained volunteers, a Care Team, that can assist the family. This training addresses the roles, responsibilities and functions of CARE Team Volunteers and explaints the support partnership between command and volunteers. Registration is required 3 business days prior to start date.